Threat and Opportunity: We are all acutely aware, as members of the food consuming public of the damage that will be done to the Nanna’s brand and to other Patties Food brands as a result of the Hepatitis A scare that is working its way through the process of recall and further testing. Years of good work, great product development and brand recognition can be sent to the incinerator in no time at all. The Australian public would have been extremely unlikely to consider that these berries were imported, let alone that they, like many foods, travel the world prior to arriving on our supermarket shelves and in our chilled cabinet displays. Greater development of Australian food for local consumption and export. Continuing super high production and processing standards. Complete re-examination of cost input to existing manufacture/processing to achieve global competitiveness. Success will see the value of businesses in the sector rise dramatically as the opportunity translates to genuine growth and prosperity. Australia and South Australia have remarkable opportunities to be a global centre of food excellence. 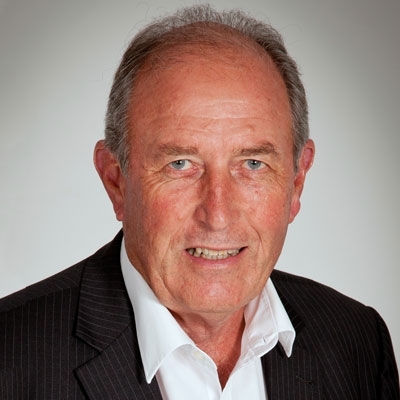 Bevan Roberts has been for many years the CEO of South Australia's best known business sales consultancy and brings a wealth of experience to his role as a partner in Succession Plus.